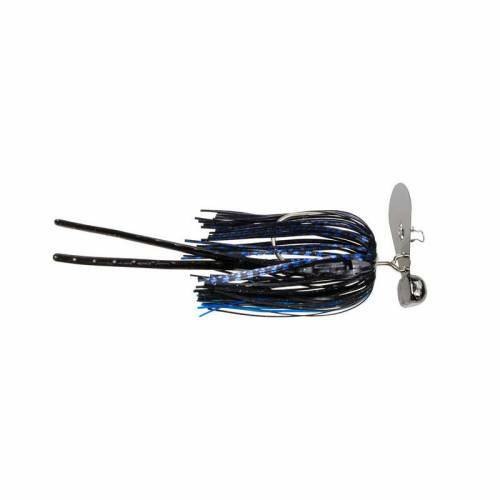 Strike King Tour Grade Rage Blade Swim Jig - 1/2oz Black Blue. A classic swim jig has been upgraded with a new unique head design that increases movement and encourages more strikes. Weighted head is molded directly onto the blade and allows more access to the Gamakatsu hook. Assorted weights and colors available.